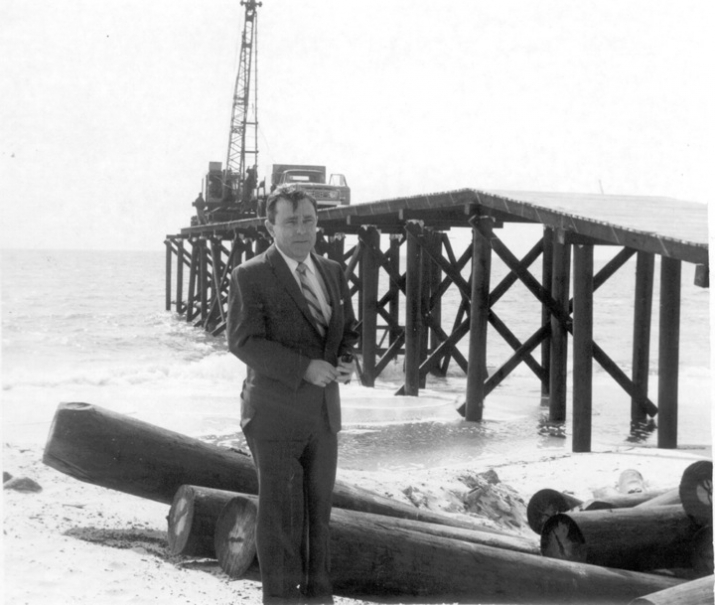 Help us share the history of Mexico Beach! 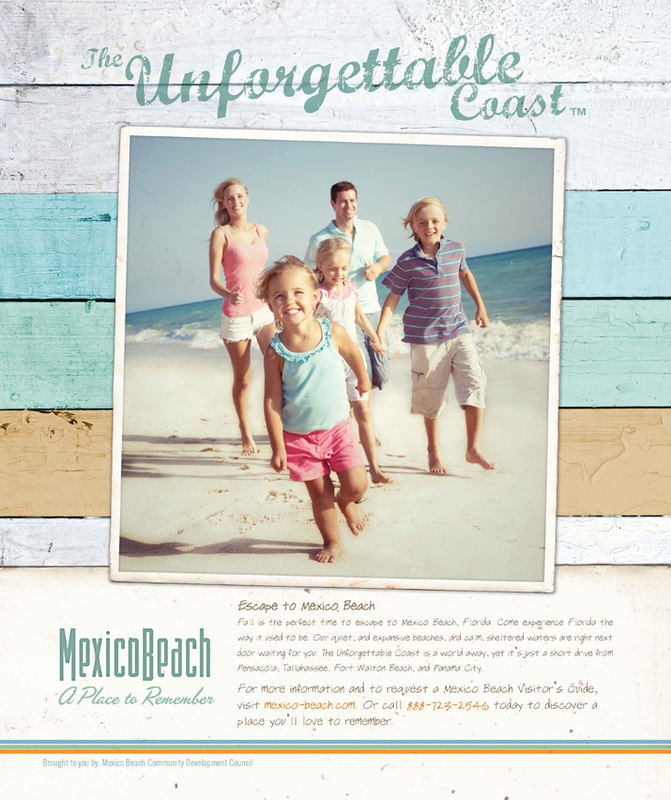 Mexico Beach is excited to announce that you will soon be able to take a piece of our history home with you. 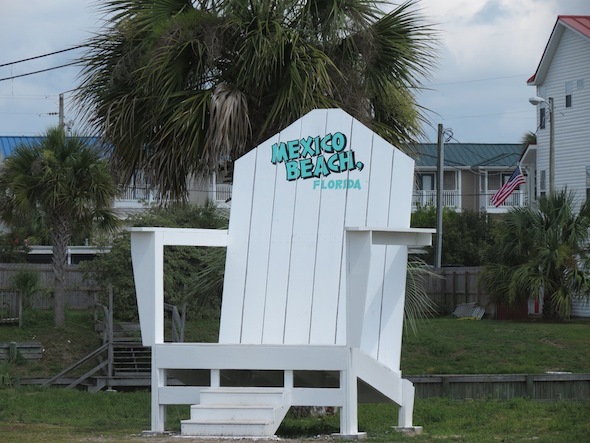 We looked back over all that’s happened in Mexico Beach in the past year, and here are the top events that we chose to highlight it. 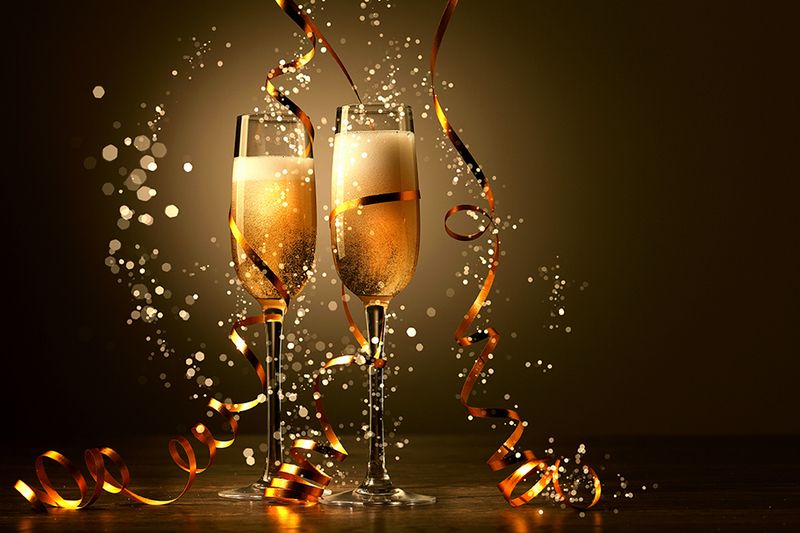 Ring in the New Year Twice! 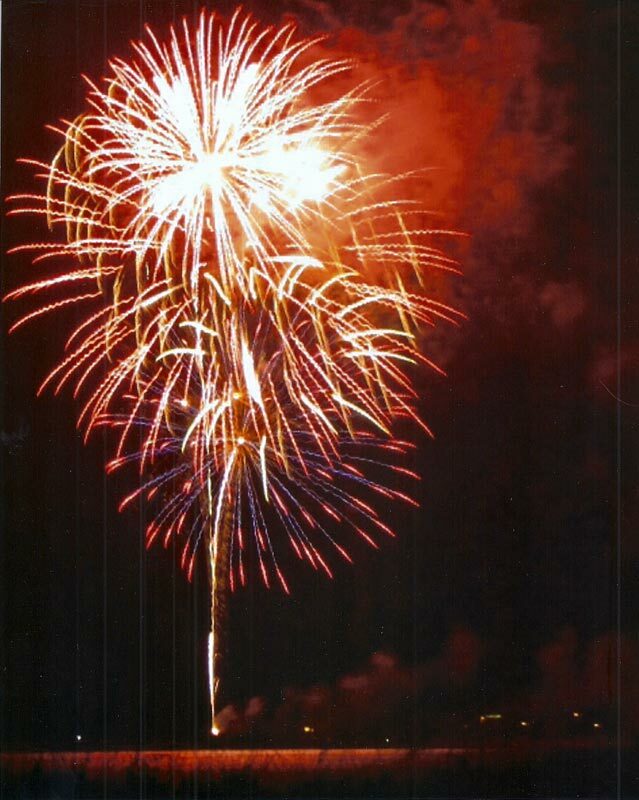 Mexico Beach welcomes guests to stay at the beach this New Year’s and enjoy the holiday in two different time zones. Merry Christmas from Mexico Beach! 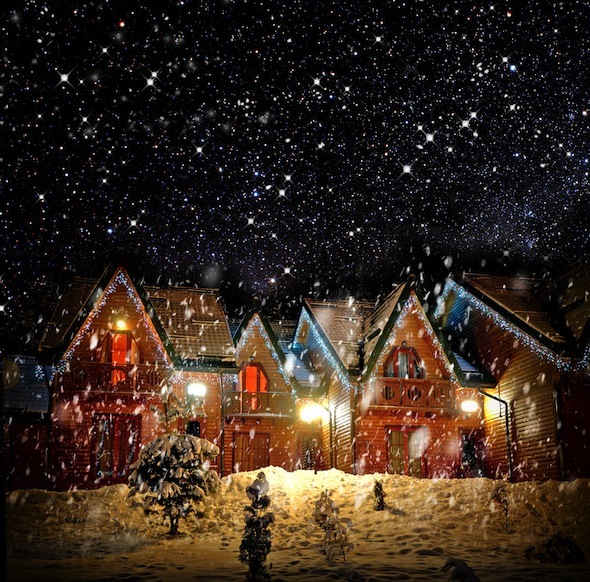 Mexico Beach wishes all of its fans a very Merry Christmas! Mexico Beach is ready for Christmas and the New Year! 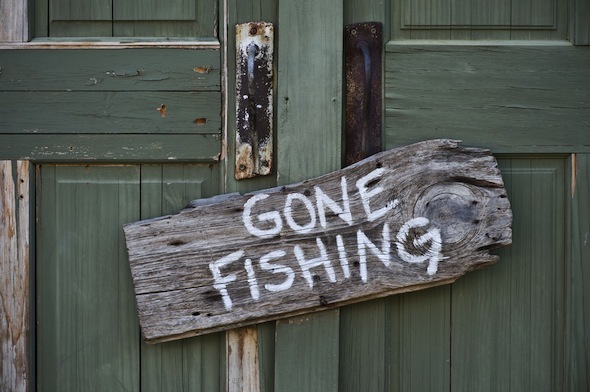 Fishing is a year-round outdoor activity that is full of surprises for all of those adventurers who take part in it! 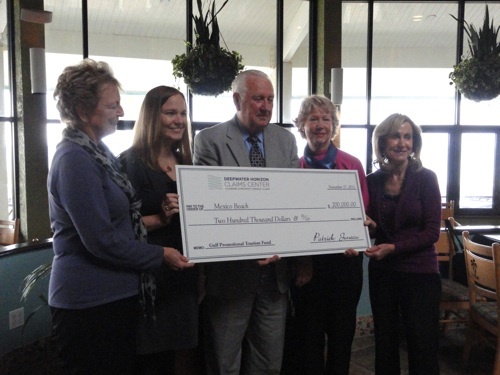 Mexico Beach was honored to accept a grant awarded by the BP Gulf Tourism and Seafood Promotional Fund in the amount of $200,000! Christmas Tree Lighting in Mexico Beach! Everyone is invited to attend the annual Christmas Tree Lighting Ceremony held at Sunset Park (next to El Governor Motel). 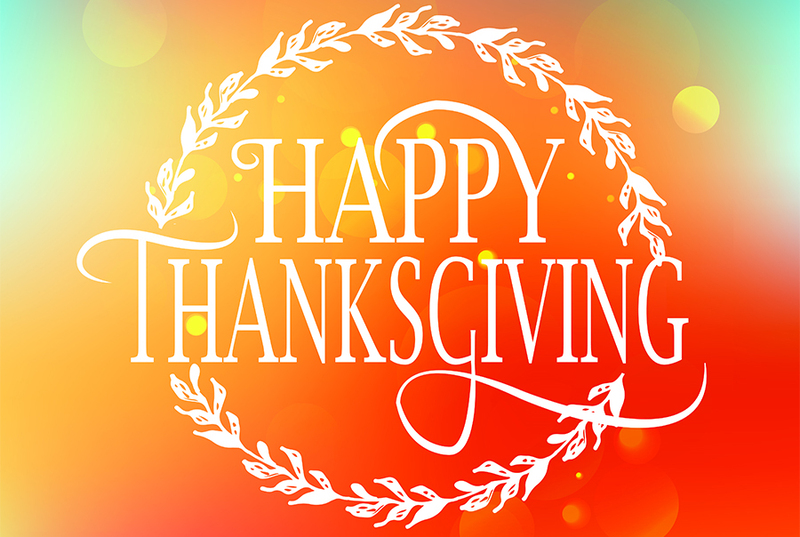 Mexico Beach wishes you and your loved ones a very Happy Thanksgiving! 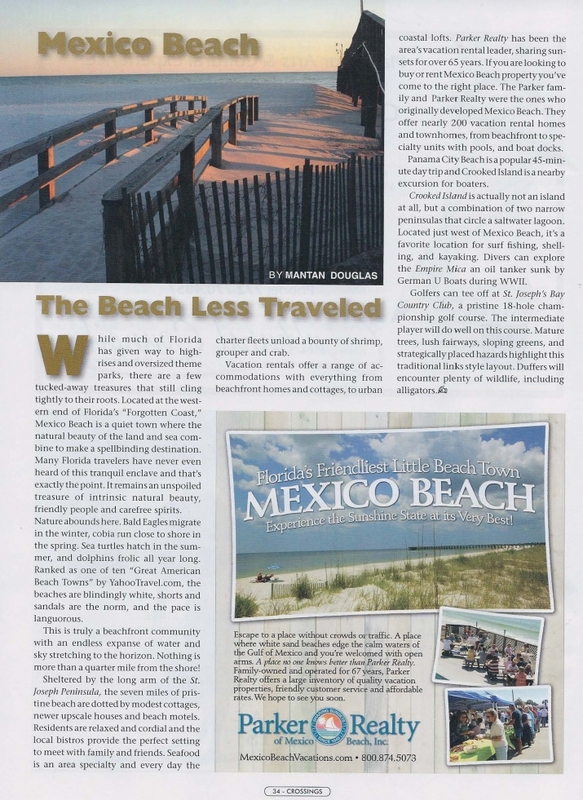 Mexico Beach was recently features in Crossings magazine’s Fall–Winter 2012 Issue! Mexico Beach Welcomes Our Snowbirds! 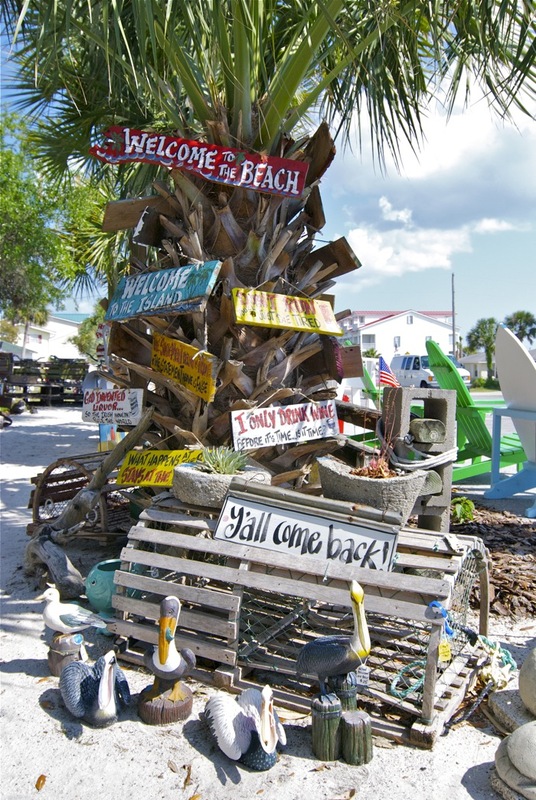 Mexico Beach wants to welcome all the Snowbirds out there this year as you begin rolling into town for the season. 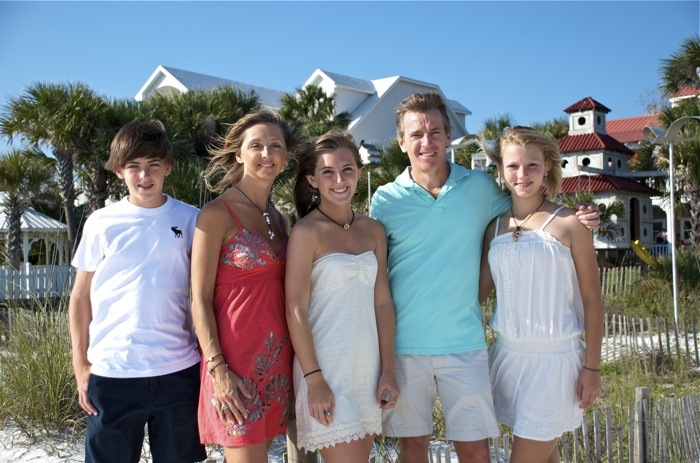 Celebrate times of cheer and thankfulness with your loved ones in stunning Mexico Beach, FL for the holidays. 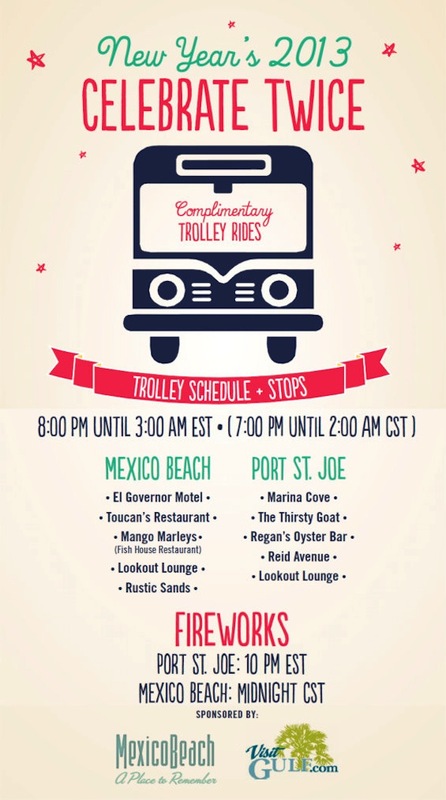 Follow Mexico Beach on Twitter! 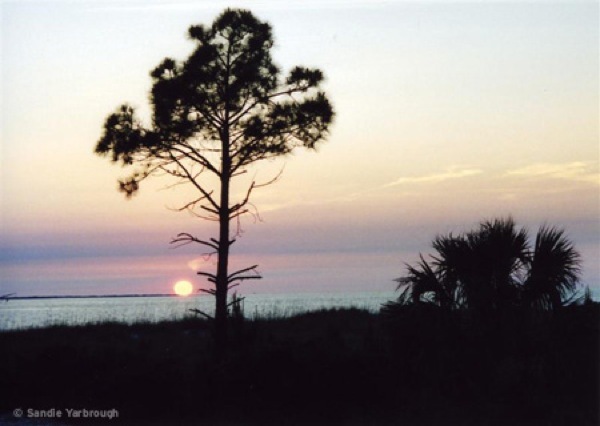 If you have a Twitter account, you can follow Mexico Beach (@MexicoBeachFla) for all the most up-to-date news on our beautiful little slice of paradise. 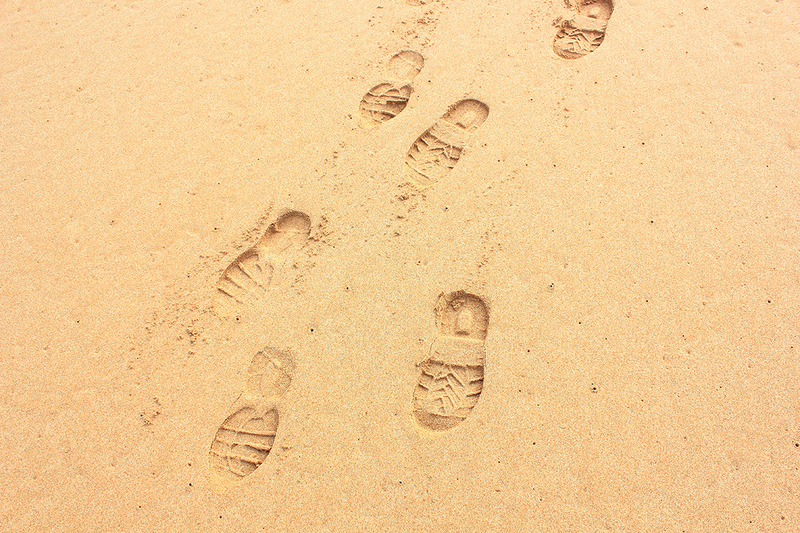 We just had to share photos from our beautiful beaches on Pinterest. The St. Joseph Bay Humane Society (SJBHS) presents the seventh annual Bow Wow Bash! 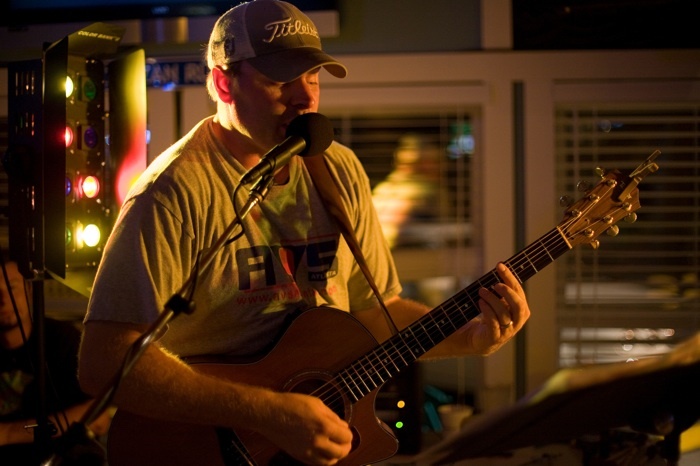 Don’t Miss the Blast on the Bay Songwriters’ Festival! 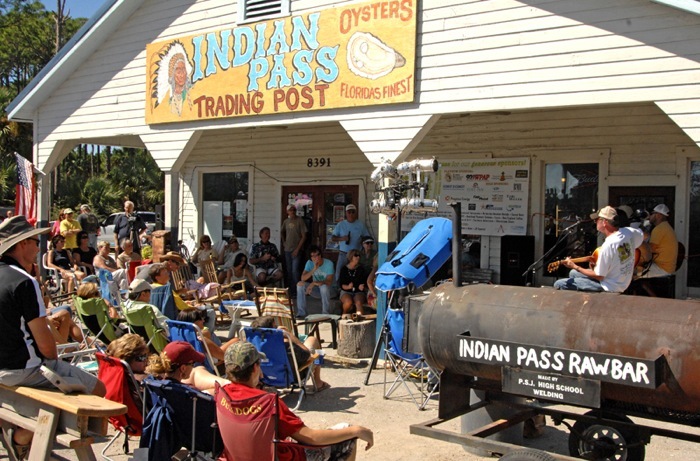 Florida’s Forgotten Coast will play host to a group of talented musicians and songwriters direct from the streets of Nashville. 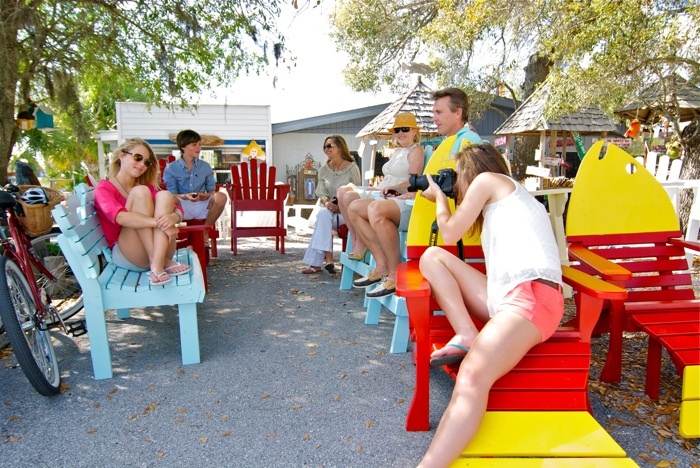 The 14th Annual Mexico Beach Art & Wine Festival will be held at the Driftwood Inn on Saturday, October 6th. 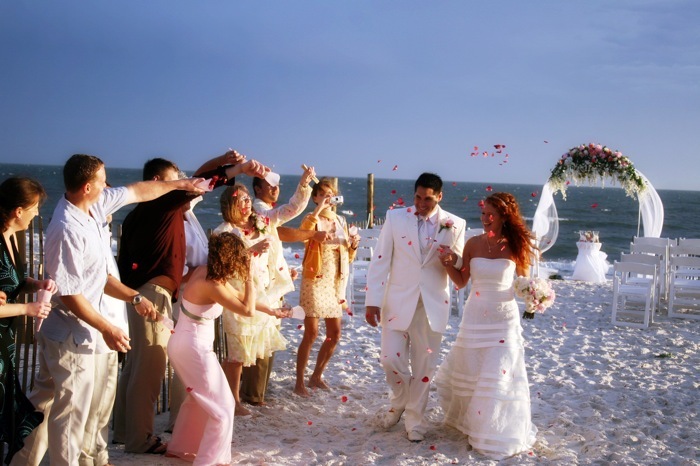 At Mexico Beach, we’re here to make your dreams come true with beautiful venues, scenic photography locations, and top-of-the-line caterers and event planners! 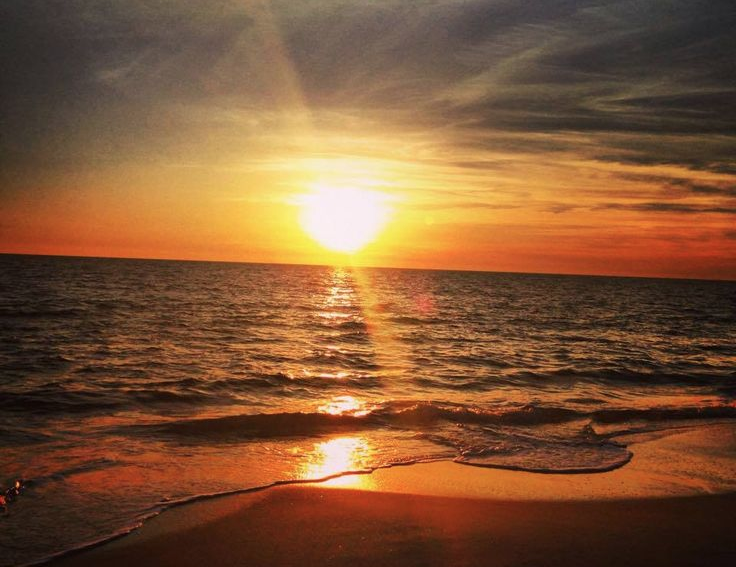 At Mexico Beach, we take pride in our sunsets! 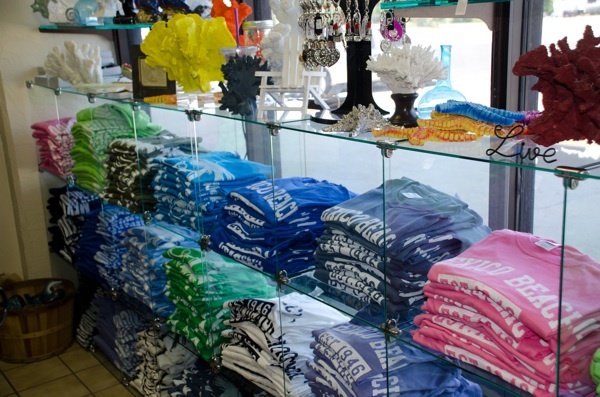 We’ve got unique shops and stores where you can find the perfect memento of your time spent here. Find us on page 132 of VIE magazine’s new Home and Garden issue, on newsstands now! 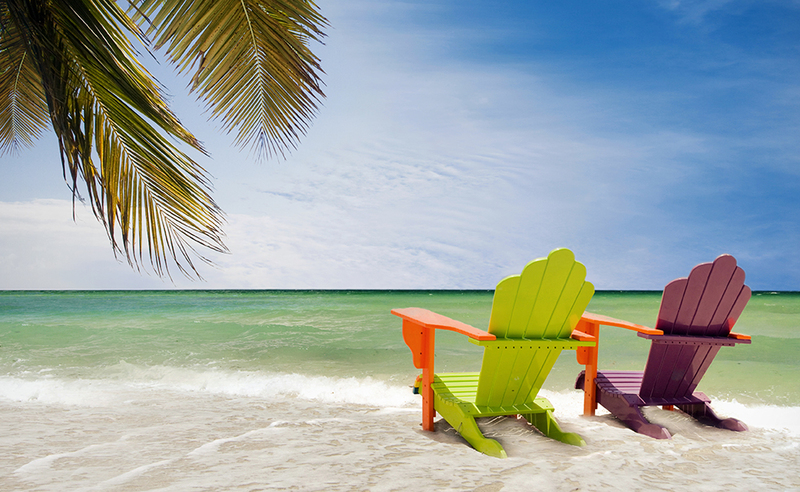 The end of summer doesn’t have to mean the end of fun at the beach! 16th Annual MBARA Kingfish Tournament Winners! 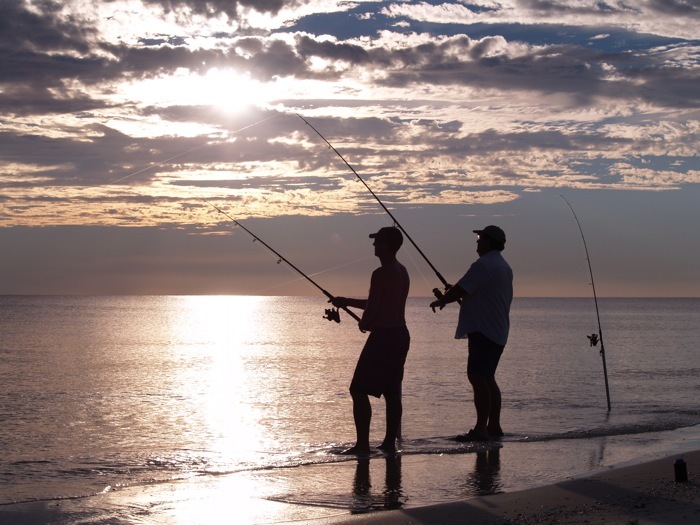 We couldn’t be happier with the turnout from the 16th Annual Mexico Beach Artificial Reef Association Kingfish Tournament! 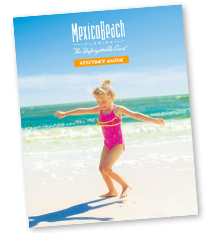 Mexico Beach has a lot to offer vacationers looking for a gateway to a simpler, more relaxed life. 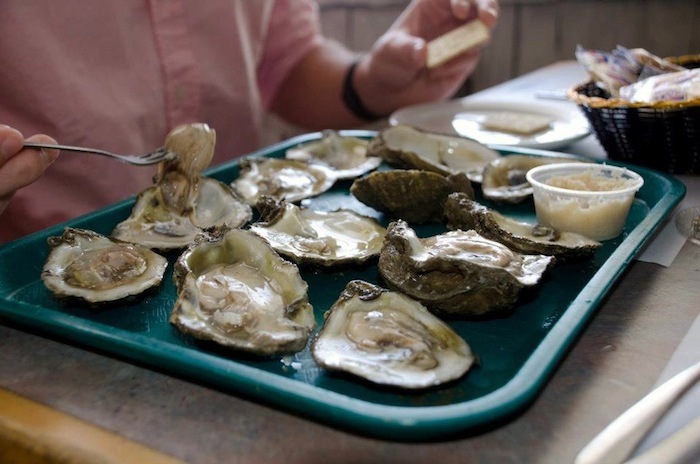 From fresh Gulf seafood, to pizza, to delicious tacos, we’ve got a little bit of everything for our guests to choose from. 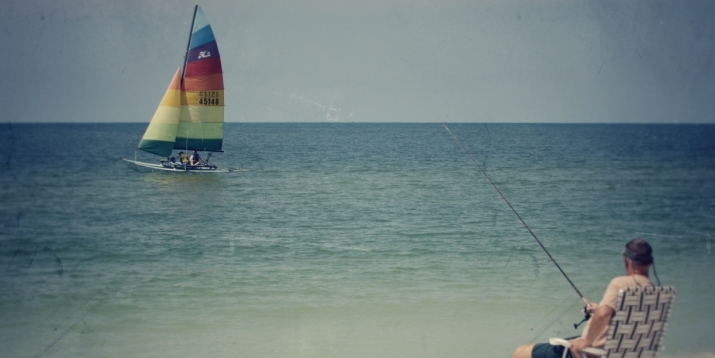 Mexico Beach is the perfect place to go diving and snorkeling! 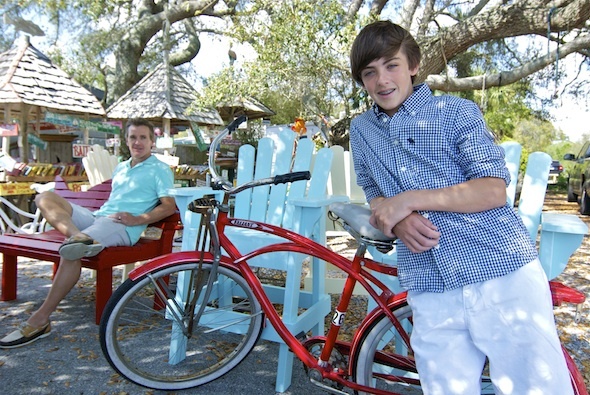 We are so excited about our new commericial for Mexico Beach, created by The Idea Boutique! 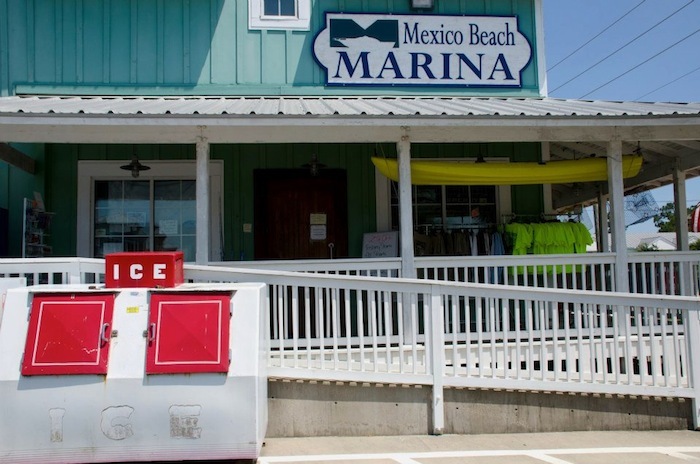 Mexico Beach Marina is full service! 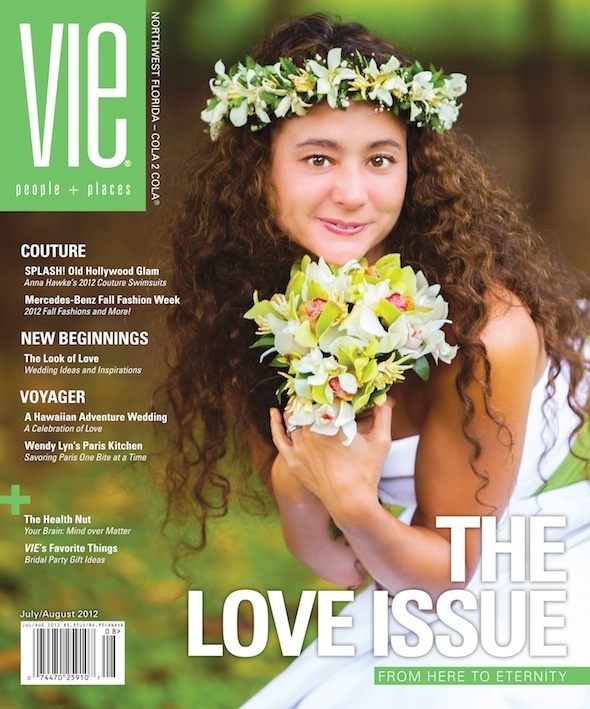 We are so honored to have been featured in the latest issue of VIE Magazine! 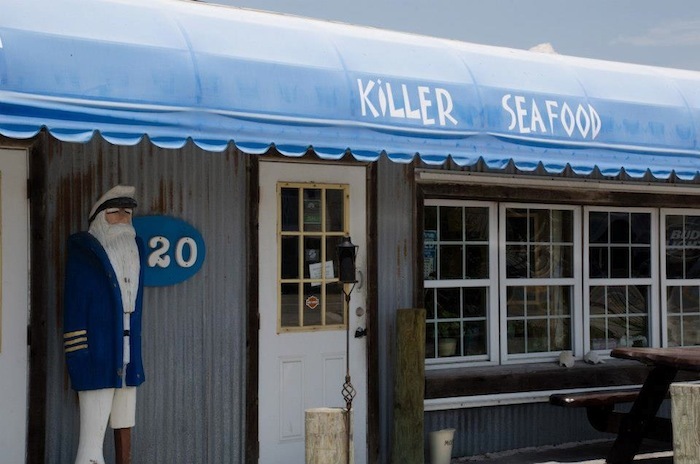 Come to Killer Seafood for some of the best seafood in town. Mexico Beach Community Development Council is pleased to announce the winners of the Sandy Shoes 5K Run/Walk Race Winners! 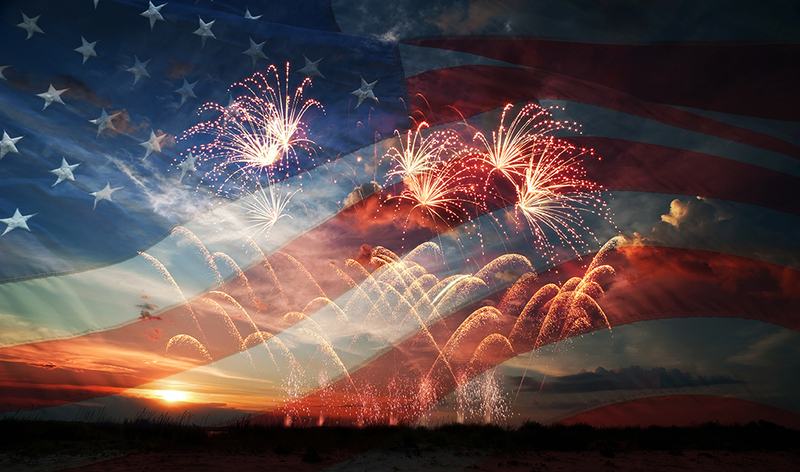 Happy Independence Day from your friends at Mexico Beach! 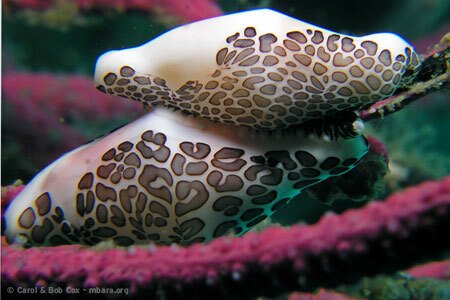 The Shell Shack has a full service seafood market (with pack-for travel services). 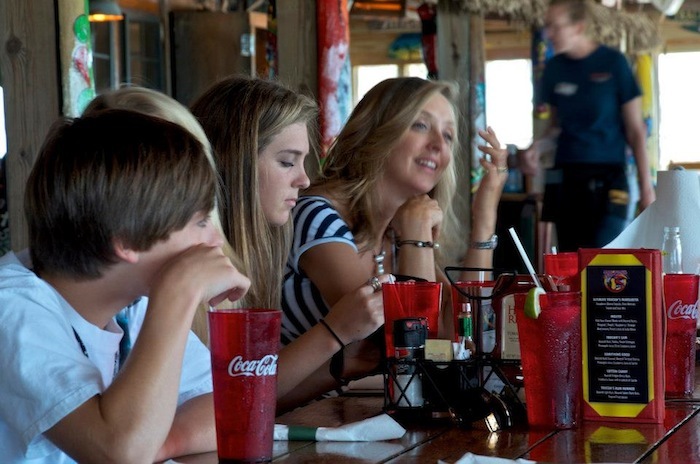 Stop by The Fish House for breakfast, lunch or dinner! 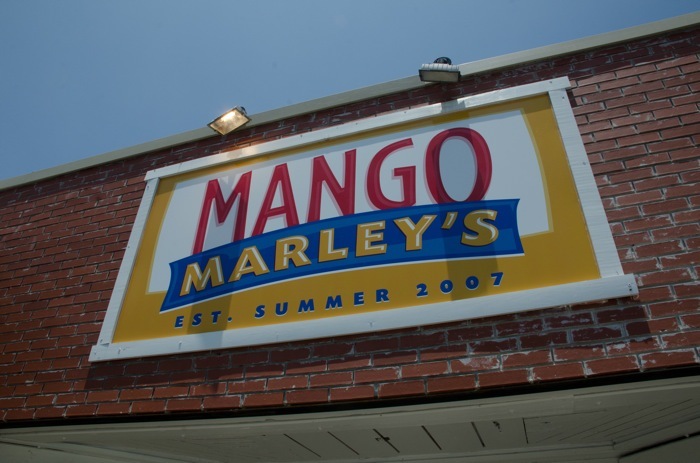 Make sure you stop into Toucan’s for the best burgers, savory seafood, and ice-cold refreshing beverages. ou can find just about anything to hang in your home or give to a friend as a trinket from your trip. Sitting right on the Gulf of Mexico lies the most quaint and unique little inn I have every laid my eyes on. 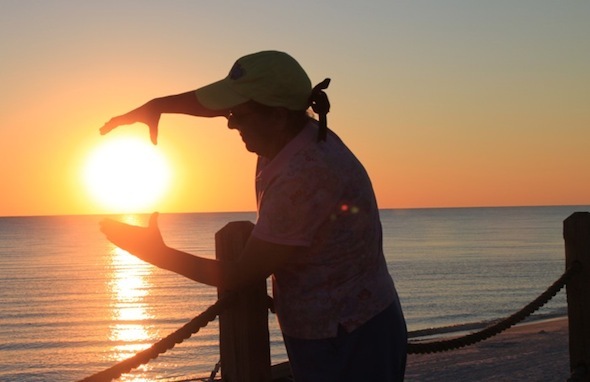 Mexico Beach is often called the “forgotten coast.” To those who have been there, it’s like a hidden gem, or a secret that they feel only they know. 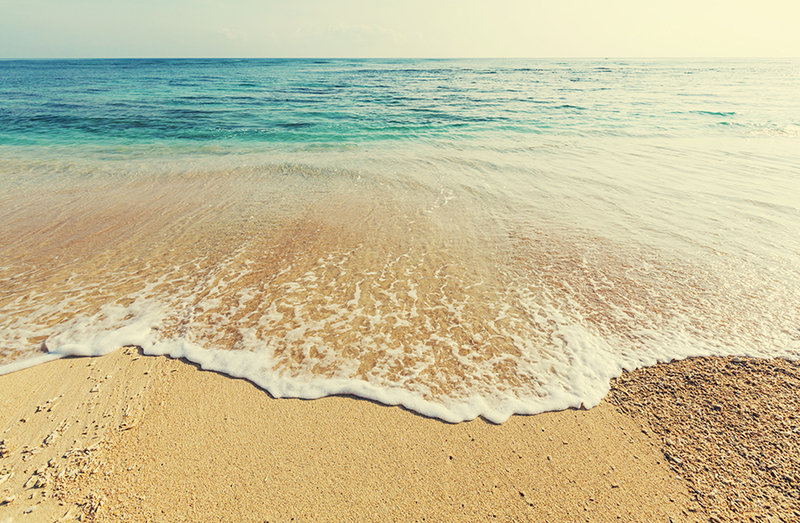 Crystal clear waters, sugar-white sands, and the sound of nothing but waves crashing on shore. Welcome to Mexico Beach. The Mexico Beach Community Development Council is proud to announce Cornerstone Marketing & Advertising, Inc. – The Idea Boutique®, as the new agency in charge of re-branding Mexico Beach!